It's now or never for the Los Angeles Lakers. 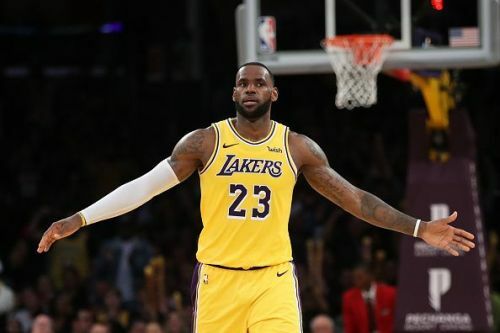 As such, the Lakers have a very slim chance of making the NBA Playoffs, losing Wednesday's game against Denver Nuggets could evaporate any chance that they have. The Nuggets for their part, are on a 3-match losing streak and have squandered their lead at the top of the Western Conference standings and are in need of a win to get their campaign back on track. 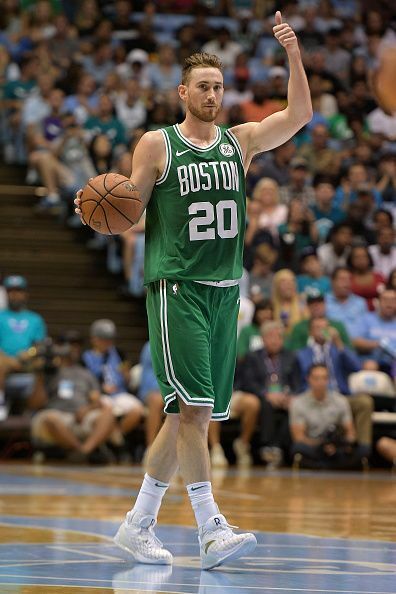 Gordon Hayward scored 30 points to help Boston Celtics win against the Golden State Warriors with an inspired performance. Karl-Anthony Towns scored 41 points as the Minnesota Timberwolves spoiled Paul George's return to the Oklahoma City Thunder lineup.